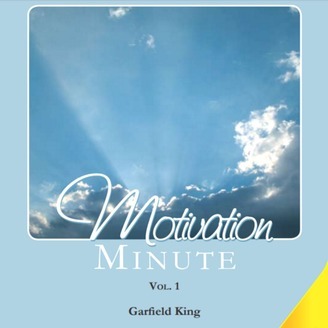 This podcast is extracted from the radio feature Motivation Minute on Music Radio 97 in Trinidad and Tobago. 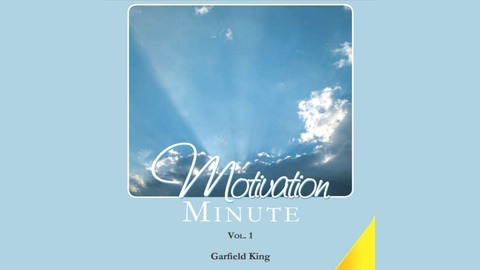 Written, produced and presented by Garfield King, the programme aired every weekday for 26 years - 1992 to 2018. The content served as reminders of what most of us intrinsically know or feel. Airing early in the mornings, the brief radio messages aimed to encourage the attitude … “It may not be easy, but it’s not hopeless.” Music - Mike Alleyne. When you blame others, you give them the power. Constantly blaming others for how you feel will likely weaken you. If you only look for defects, you’ll miss what’s really there. Running towards what you want. Do leaders need to be aggressive?